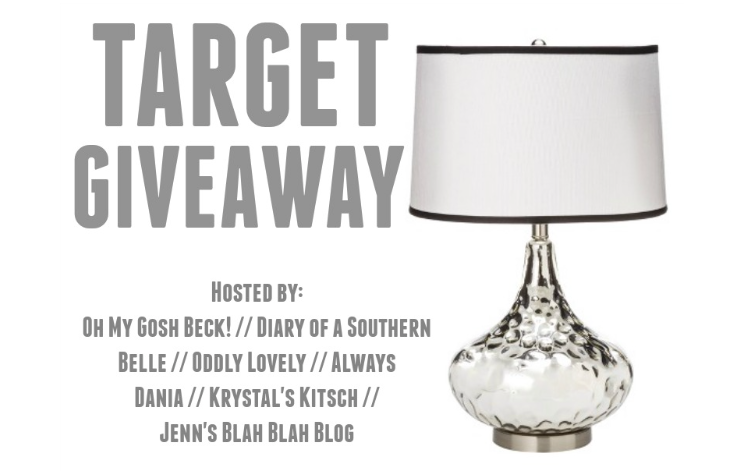 Always Dania - A Lifestyle blog: Target Giveaway! I'm sure you all know how much I love Target. I buy my onesies from there & even some of my fashion steals (like my favorite copy cat Jcrew bracelet). More recently, I've been going there to pick up some groceries (like these buffalo chips that you can't find anywhere else) & Talenti's hazelnut gelato that's only at Target. So pretty much this giveaway is nothing short of awesome! $200 Target giveaway, and it's so easy to enter!